This week’s episode features an interview with David Wellington, author of the new zombie epic from HarperVoyager, POSITIVE. He and Timothy C. Ward discuss why this dystopian adventure appeals to readers who may or may not like zombies. 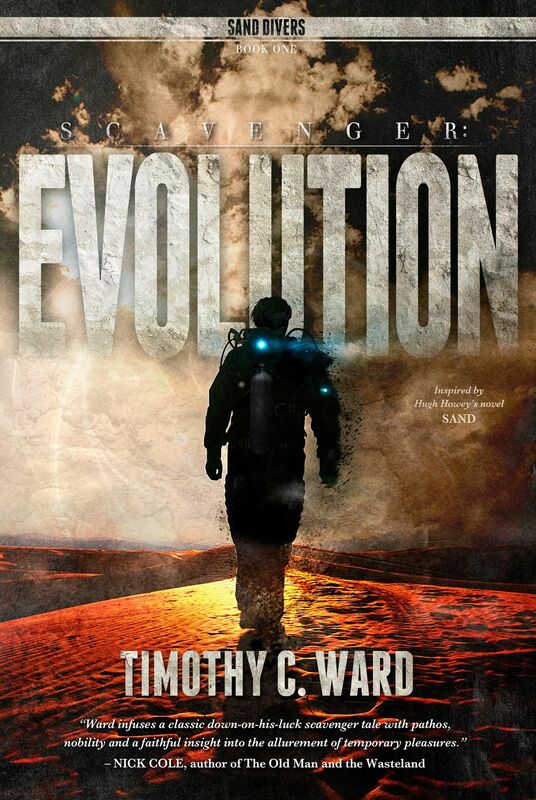 This episode is brought to you by Scavenger: Evolution by Timothy C. Ward. Enter Tim’s SCAVENGER giveaway (for a limited time). A compilation of Scavenger 1-3 (Red Sands, Blue Dawn and Twin Suns). In the future, sand divers search the depths for the lost city of Danvar and the truth behind their bleak existence. Divemaster Rush hasn’t dove since he lost his infant. A job offer turns from an escape to a trap and the lure of a hardened heart to survive like anyone else would. One dive leads to another. Farther and farther from the surface, death and evolution change his world. He’ll have to change too or watch his wife rise without him. As a fan of zombie fiction, Tim was thrilled to discover this fresh take on the genre. He gladly can i buy gabapentin over the counter in spain reviewed it earlier on AISFP. David shares what elements about the zombie virus and the post-post apocalyptic setting made it a unique addition to zombie fiction. They chat about his research and writing habits, including one book that he found very beneficial in understanding what would happen to the U.S. once people leave or die in large numbers: The World Without Us by Alan Weisman. David also talks about his strategy behind his compact chapter format and how to build character arcs subtly while weaving in action. He also gives a behind the scenes look at the David Wellington’s Fear Project writing competition. Prior to the interview, Brent and Kristi discuss submitting works to us for promotion or review, an account of Juliette Wade’s HUGO withdrawal, and upcoming video game guests Karin and Patrick Weekes. Kristi also appeared on the SciFan podcast to chat about The Three Body Problem. DAVID WELLINGTON serialized his first published novel, the seminal zombie tale MONSTER ISLAND, in 2003. The story was so popular it secured him a book contract and he has been a full-time author ever since. He has published seventeen novels in a dozen languages around the world. He has also worked in comic books and video games. 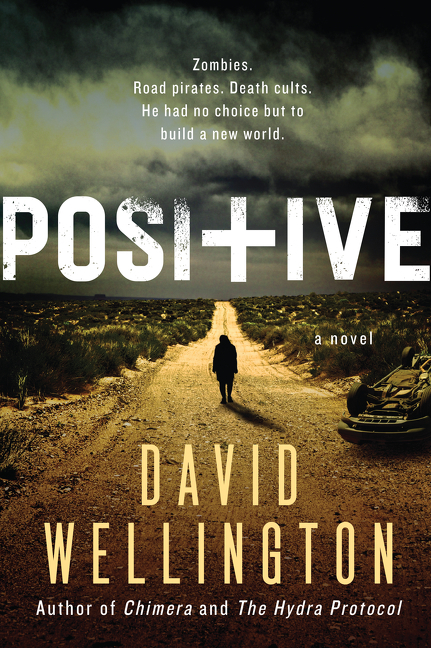 His forthcoming zombie epic, POSITIVE, is available now.